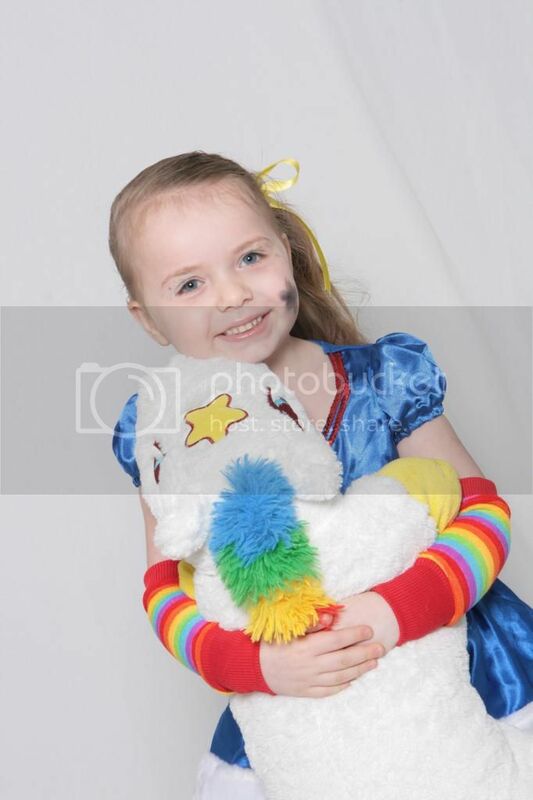 New pics of DD Rainbow brite! Just got these done today, DD is 4, Leanna. 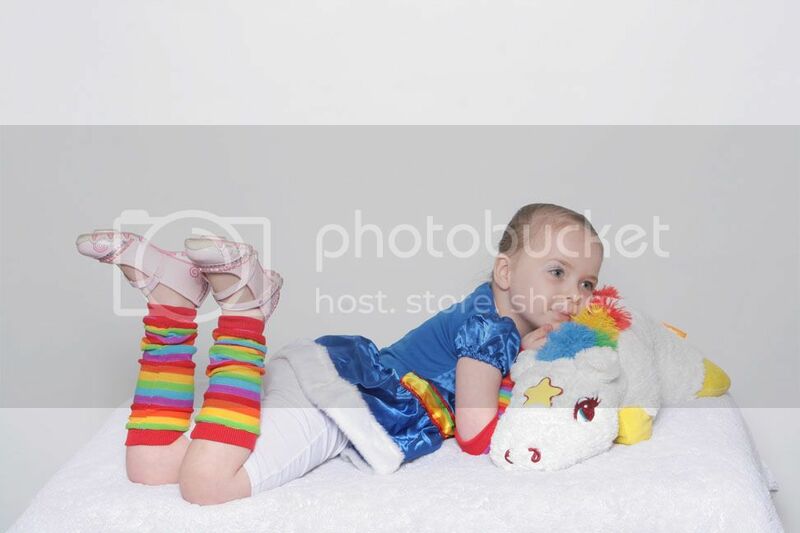 She loves Rainbow brite. Got these done at picturemestudios! 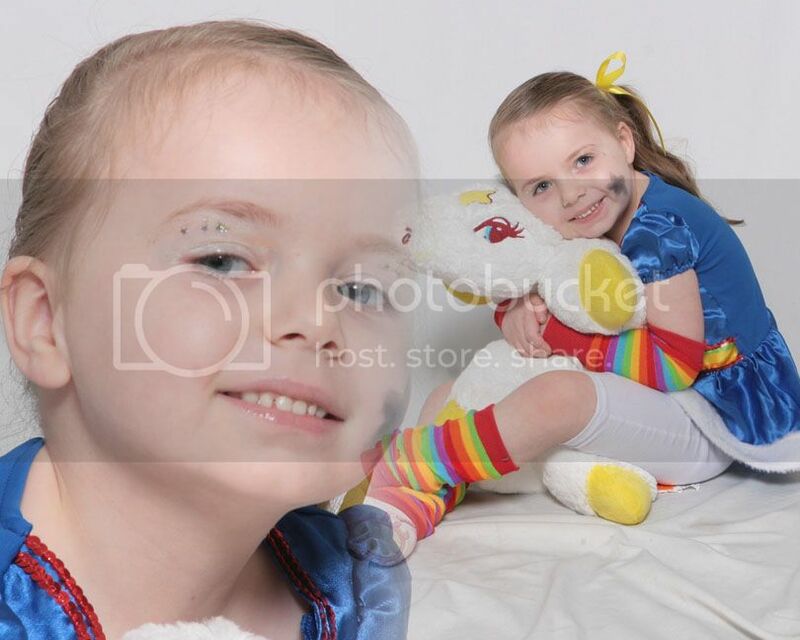 Re: New pics of DD Rainbow brite! 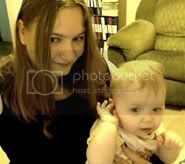 She sure is a cutie! 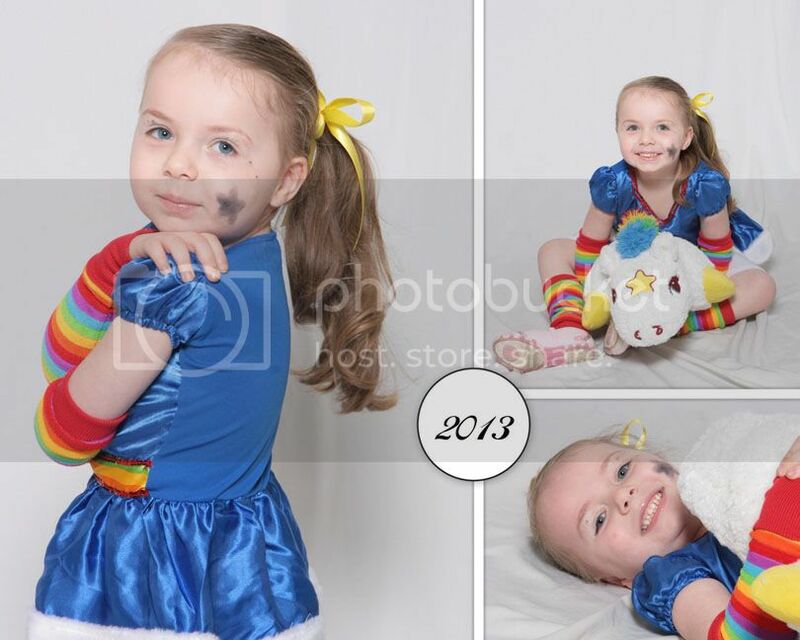 Love rainbow brite.